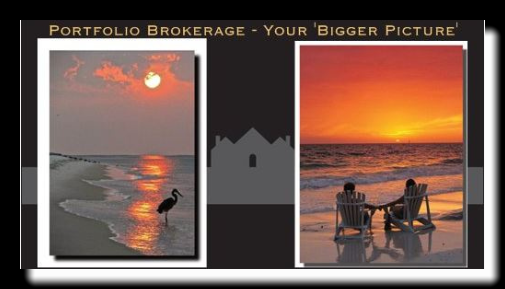 Would You Like An Exceptional Florida Realty Experience? – Lets Make It Happen! Meet in MI, FL, or both! I assist statewide, with seasoned family member brokers – all MI to FL transplants – in either Greater Tampa, & the Gold Coast area. Whether your plan is to Buy/ Sell/ or Invest in Florida: I specialize in Greater SE GoldCoast area & Greater Clearwater/ Tampa/ St Pete areas. You get a licensed Florida broker with experience where my family came for a visit first in 1967, then for a 2nd home in 1980. Being at the beaches for decades, I’m ready, knowledgeable, and want to know how I can help you. Virtually all of us have decades of experience as broker/ owner/ operators. These are family members or close friends I’ve known since childhood. In total, decades of experience in buying, marketing, negotiating, and finance. What a team. Have an agent or area of interest? Professional referral screening with rebate is no cost! Readiness: I Need To Faciliate Finances or Relo Plans first I Need To Faciliatate Per "comments" noted. Clearwater Beach has frequently been ranked one of the best beaches in the states. Its Sandpearl resort was named one of the best beach resorts in the U.S. Recently, Clearwater Beach was awarded the designation of Florida’s Best Beach Town by a USA Today poll ranking 10 Florida beach destinations. KNOW BEFORE YOU GO! – Why you should contact me UPFRONT and allow ME to advocate for you. For folks that like to browse online or call off a sign, you can see there are various levels of duties required by Florida License Law. Initial contact can set into motion either ‘GOOD’, or ‘NOT GOOD’. Copyright 2019, no part of this site may be reproduced, all rights reserved. 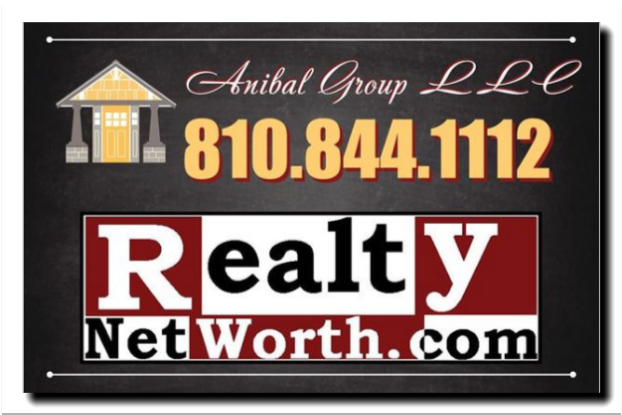 Services offered through Anibal Group LLC which is not affiliated with any other entity. In Florida, service offered through Paul Anibal, (Florida) Licensed Real Estate Broker, Anibal Group LLC.